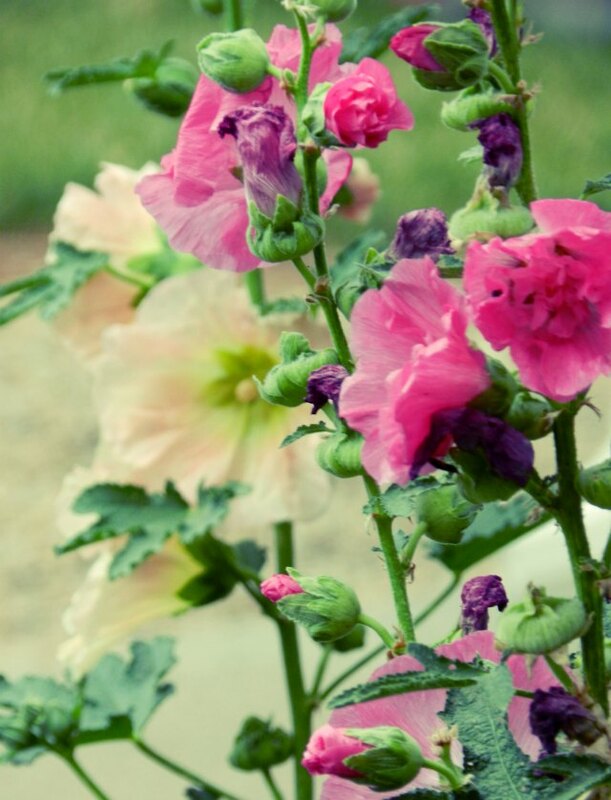 LOVE your hollyhocks - well done! 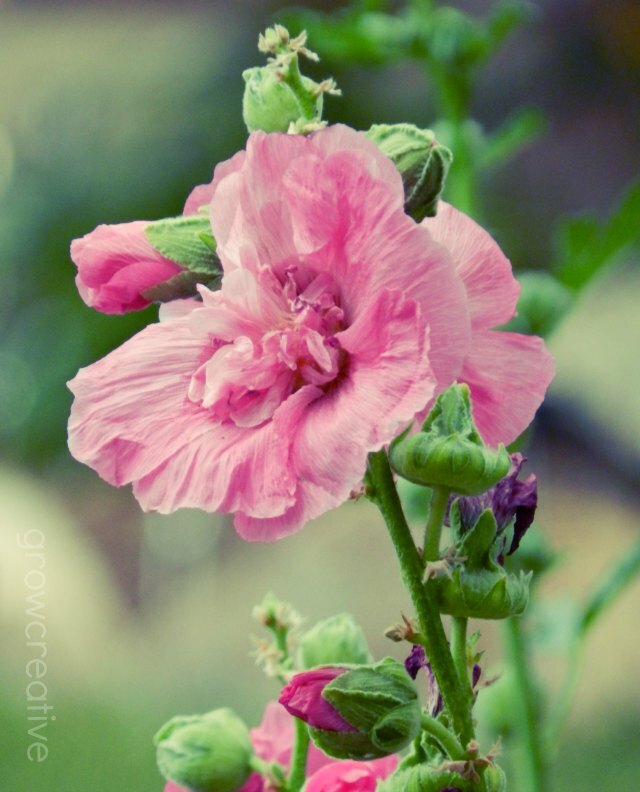 I have tried to grow all sorts of Hollyhocks in my garden but without any success. I am soo pleased for you. Thanks for sharing the photos. Thank you Christine and I'm sorry you couldn't grow some hollyhocks too. 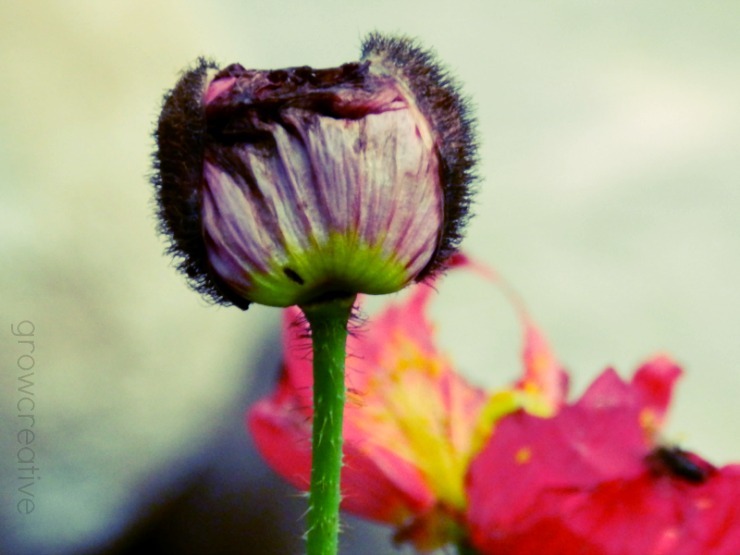 They like dryer climates and lots of sun! Love your artistic eye. The third picture is stunning! Your photos remind me of some Georgia O'Keefe paintings I saw recently. I love the way you fill the page with the blooms! 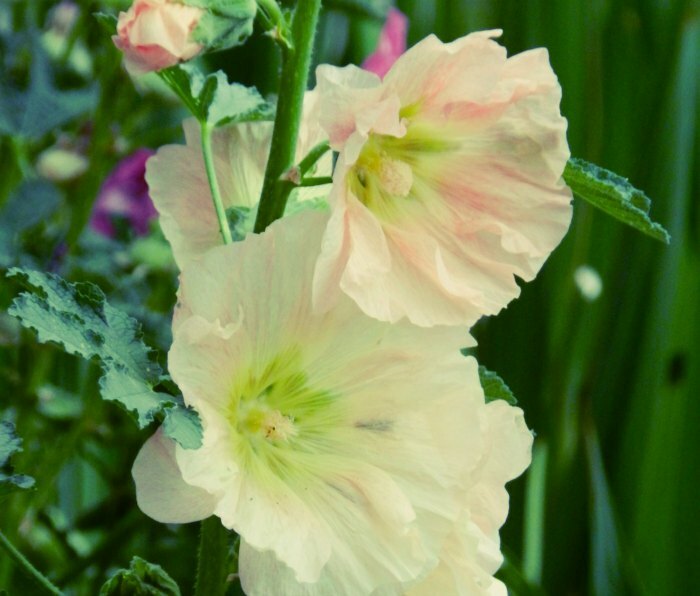 The white hollyhocks are ever so sweet. oh wow! Thanks for such a great compliment! I really do like Georgia O'keefe, but I wasn't thinking of here when I took these photos.